This week we feature a stunning Caribbean nation with a lot to offer families. 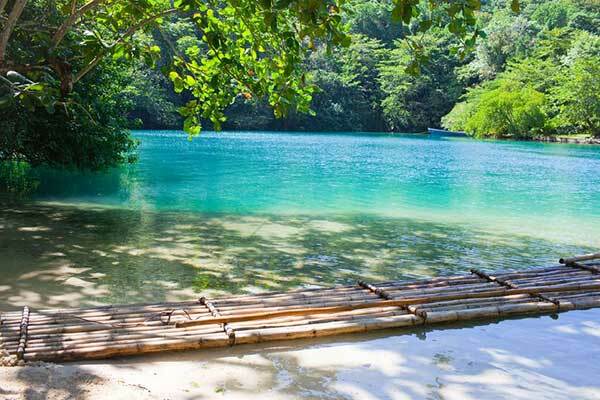 Jamaica is a gorgeous island, with a rich history and a vibrant local culture. When you know where to go and what to do you will find a location with friendly locals and great activities for children and adults alike. Options for any family would be at the top of the list. 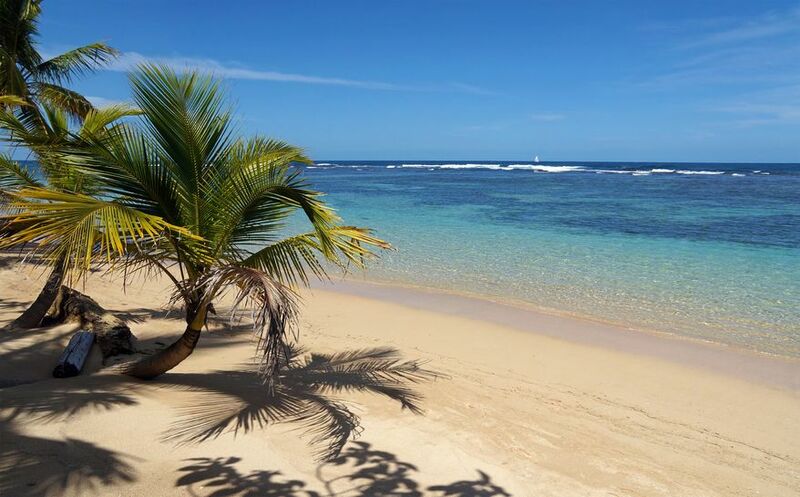 To say Jamaica has gorgeous beaches would be an understatement, as some of the most beautiful white sands and crystal blue waters lie in this island paradise. 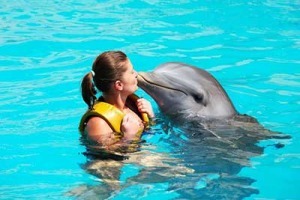 At the same time, you will find opportunities like swimming with dolphins, climbing waterfalls and a number of other active pursuits to engage your kids. You can have an educational experience learning about wildlife, local history or even reggae music. Dive into culture and live like a local or stay at a 5 star resort and keep your feet up. Jamaica can provide totally different experiences for different families, the common thread is they are all at the peak of their particular niche. The food is its own adventure. Some of the more unique dishes in the world come from Jamaica, from famous Jerk-spiced meat and seafood to the largely vegetarian fare popularized by the Rastafari. You can eat the day’s fresh catch walked ashore by a fisherman that hour, or enjoy fruit fresh from the tree while you explore the nation’s rich culinary history. The only thing more diverse than the food is the types of eateries, from beachside shacks frying up fish, to pushcarts, fine dining restaurants, walking vendors and so much more. Bring your appetite as you look to take in island culture. For some helpful hints on being smart about your foray into local cuisine,read our recent travel tip relevant to the matter. The fun is contagious and kids will particularly enjoy the atmosphere. Friendly locals and a festive atmosphere permeate the island, from its resorts to the streets of the more local haunts. Enjoy the music, the culture and the spirit of the island as your family finds its own way to relax and enjoy on this stunning island. Our Featured Days in Jamaica are as Diverse and Exciting as the Island Itself! Our First Day centers in the Kingston area and sees families enjoying some time at the beach, followed by excursions to two different museums that allow the family to dive into both art and history. Extend your stay with a look at the music of Bob Marley in our alternate/extra excursion! The Second Day takes your family to Ocho Rios, with all this beautiful resort area has to offer. Enjoy some time at the beach, followed by a climb up a real waterfall and a swim with dolphins for the kind of day filled with epic adventures your family will never forget. These itineraries can be combined for a great two-day trip, or used independently as you choose the itinerary that best suits your family. They provide an opportunity to experience two different but nearby areas as you travel the country, or try to really dig into one part.